It has been a couple of years since we last asked about your phone buying decisions. We’ve often asked if there are features you can’t live without or which of the current crop of upcoming phones you’ve got your eye on, that sort of thing. But I’m more curious at this point, in this mature phase of the smartphone world, what goes into your decision-making process when buying one. I ask because almost every single phone released today has a good enough camera, solid performance, all the specs, premium hardware and design, and wide availability and carrier support. There isn’t much differentiating one phone from the next, especially in the $600-$1,000 range. You guys know that I happen to prefer Google’s phones. I like the software on them over anyone else’s, the cameras included are pretty great, and the hardware designs don’t offend me because of their simplicity. 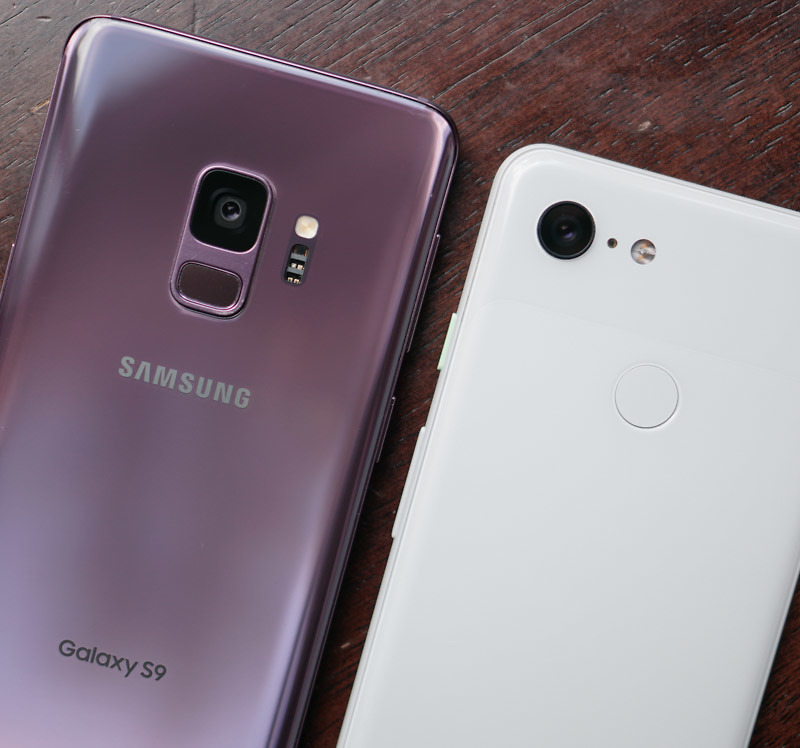 I’m also fully aware that they are arguably overpriced, don’t really compare in the feature list department to phones from Samsung, and are often filled with both hardware and software issues out of the gate. But again, I’m willing to put up with some stuff because the overall experience is how I like my Android. A number of you will never be on my side with favoring Google’s phones and that’s fine. You like Samsung’s or OnePlus’ phones over Google’s, which is part of the beauty of Android as a platform. But with phones being so similar there has to be something in particular you look for when deciding to buy one. If you chose the Galaxy S9, tell me why you didn’t go with the G7 or wait a couple of months for the OnePlus 6. If you skipped the Pixel 3 and Note 9 for the OnePlus 6T, why? Was it just price there or something else? Reverse Wireless Charging in the Galaxy S10...OK?